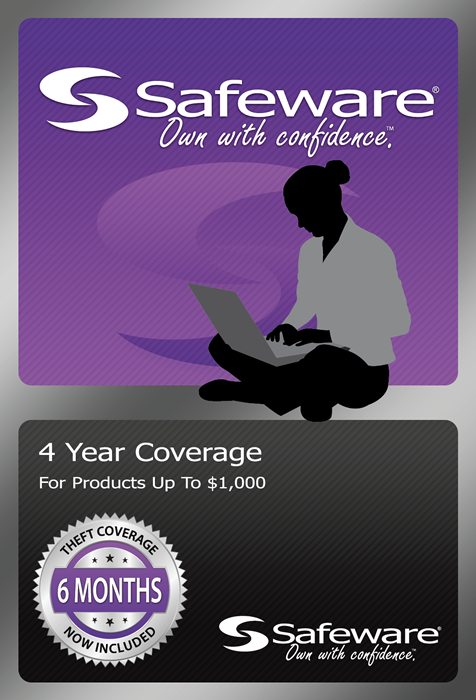 Safeware is our recommended protection plan for student electronic devices such as laptops, phones, and tablets. 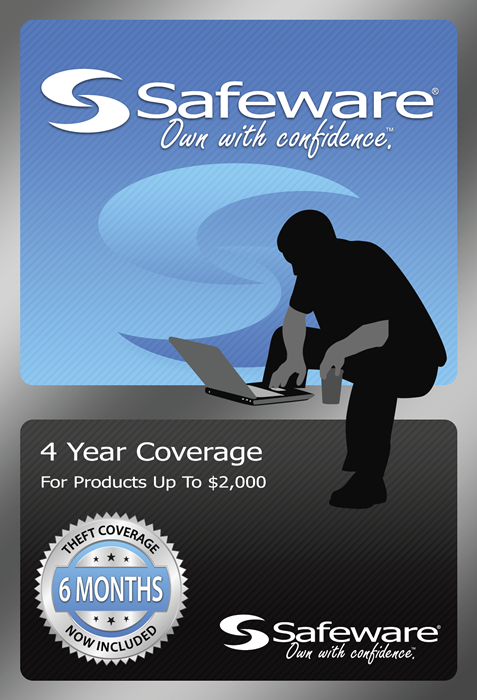 Safeware does not charge a deductible and it will cover accidental damage due to incidents such as drops, liquid spills, cracked screens, mechanical failure, and power surges. 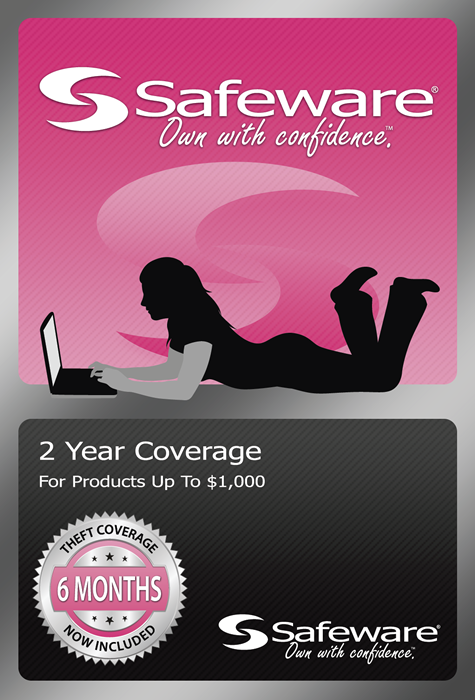 Additionally it covers one year of theft protection. Covers parts & labor for hardware failure but does not cover software issues or viruses. Fully transferrable and no deductibles for repairs. Devices repaired at TAC Repairs in approx. 5-7 business days. Comes with one year of theft protection ($100 deductible). Remains valid if you leave UNCW. 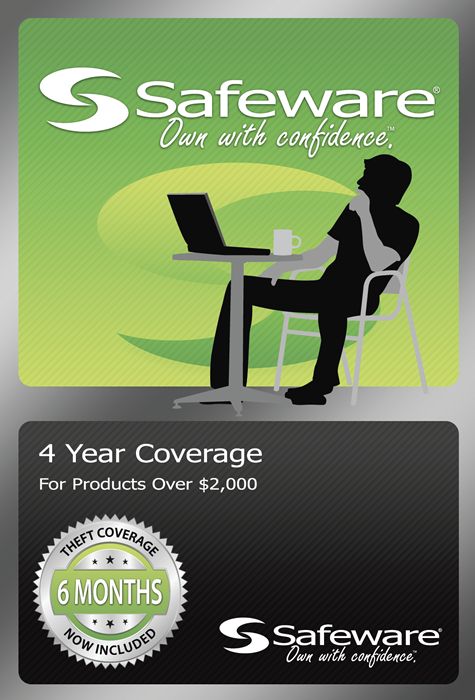 You can file a claim directly with Safeware. Frequently Asked Questions on Safeware site. Terms & Conditions on Safeware site. Protection Plan until device reaches 2 years old. For devices that cost $0 - $400. Service type = repair or replacement. 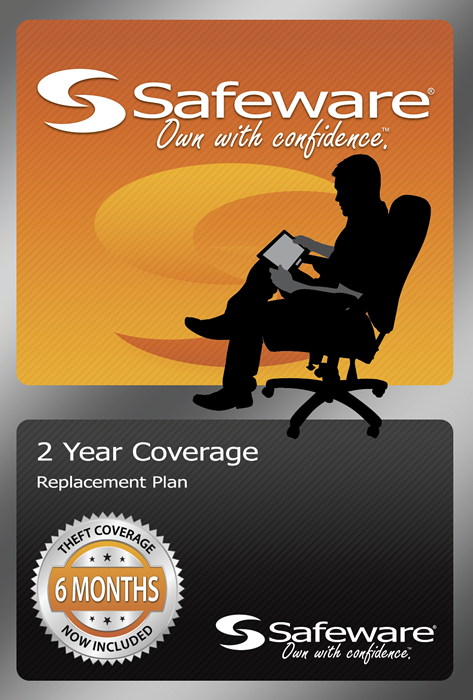 Apple iPhones and iPads qualify for up to 2 replacements per plan. Protection Plan until device reaches 4 years old.